Datsun India has commenced pre-launch bookings for the much-awaited Datsun redi-GO 1.0L Automated Manual Transmission (AMT) from January 10, 2018. 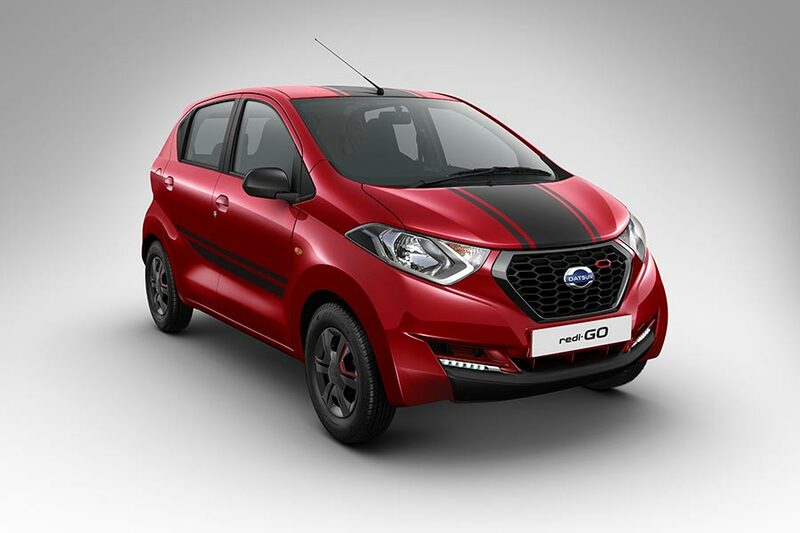 Customers can now pre-book their Datsun redi-GO 1.0L AMT with a payment INR 10,000 at all Nissan and Datsun dealerships. Deliveries of these vehicles will commence from January 23, 2018. We keep customers at the heart of everything we do. During the last 20 months, we have launched four variants of Datsun redi-GO to address the changing needs of our customers. With the new redi-GO AMT, we aim to provide consumers with the convenience of city drive at an accessible price and best in class ground clearance, mileage, head room space, high seating position and attractive design. The Datsun redi-GO1.0L AMT is powered by Intelligent Spark Automated Technology (iSAT) 1.0L three-cylinder fuel efficient engine, paired with a five-speed automated transmission. Launched in India in June 2016, the redi-GO is a versatile car that combines the roominess, agility and efficiency of an urban hatchback with best-in-class ground clearance (185mm) and high seating position. The redi-GO AMT will join the popular line-up that includes redi-GO 0.8L, redi-GO Sport, redi-GO 1.0L and redi-GO GOLD.